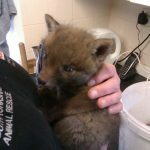 South Yorkshire Animal Rescue care for a variety of animals and release them back into the wild when they are fit and able. The charity was founded in 1982. 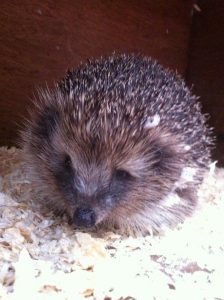 We’re raising £5000 for our winter hedgehog appeal. Did you know hedgehogs are an endangered species? Without drastic action hedgehogs will go extinct within the next 20 years. SYAR takes in and cares for underweight baby hedgehogs that would otherwise not make it through the winter. More on how we help hedgehogs. Please help us save South Yorkshire’s hedgehogs. In addition to donations, there are many other ways you can support our work. Found a wild animal that needs help? If it is a hedgehog, please provide hedgehog first aid and give us a call. 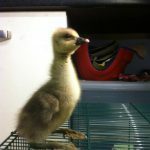 Found an injured or sick bird, squirrel, duck, bat or other wild animal? Get in touch. 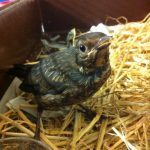 South Yorkshire Animal rescue care for a variety of animals and then release them back into the wild when they are fit and able. SYAR funds much of its work through its charity shop, on South Road in Walkley. The shop also stocks a large selection of animal care products. Want to support our work? There are various ways you can give your time and skills to support SYAR.